Happy Wednesday, friends! 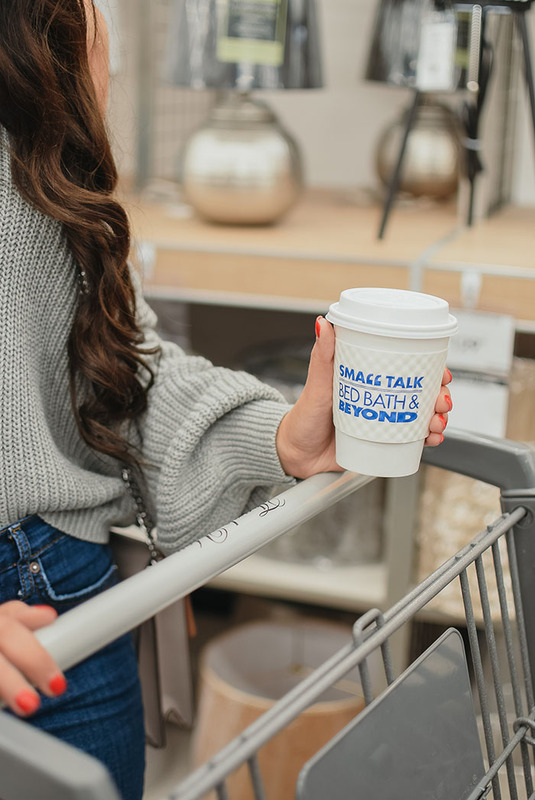 Last week I had the opportunity to tour and shop at the newly opened Bed Bath & Beyond located in Humble, Texas. They did an entire revamp of the store after Hurricane Harvey. I grew up in the area and shopped at Bed Bath & Beyond a lot before the hurricane so walking in and seeing how much the store had changed was an incredible experience. 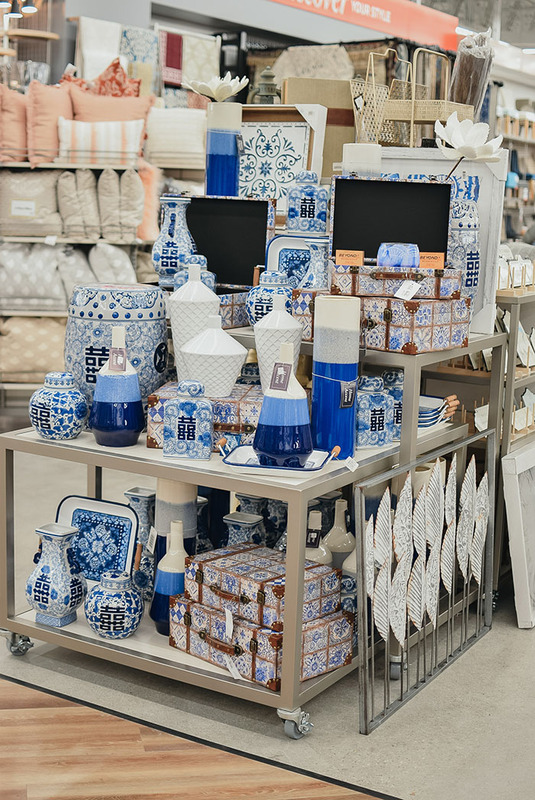 The new store truly offers a fun and inviting in-store shopping experience. 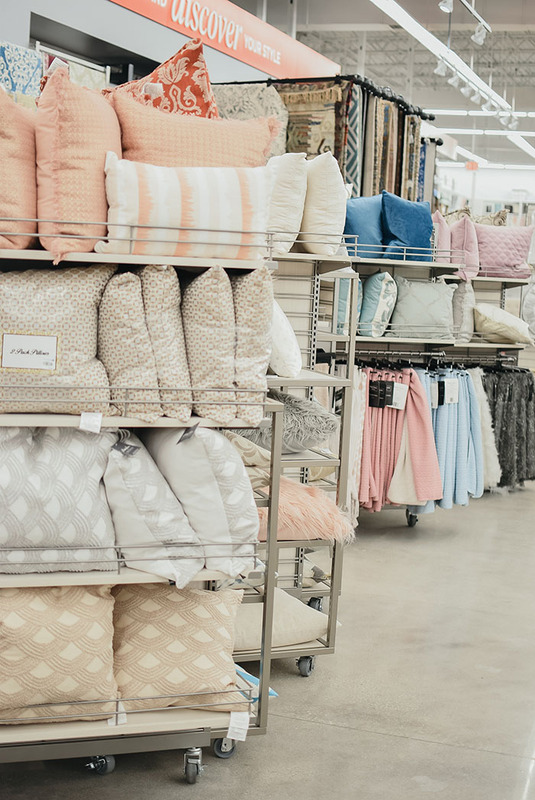 They have an exclusive section located at the Humble store full of discounted on trend home decor! I purchased SO much from that section. Most of the pictures of me shopping were taken in that section so you can get a sneak peek of the collection. I also loved that they let you test out their coffee machines at this store. They even have a Keurig set up for you to make a cup of coffee while you shop. I of course took full advantage of this and made myself a cup of coffee to enjoy while shopping. 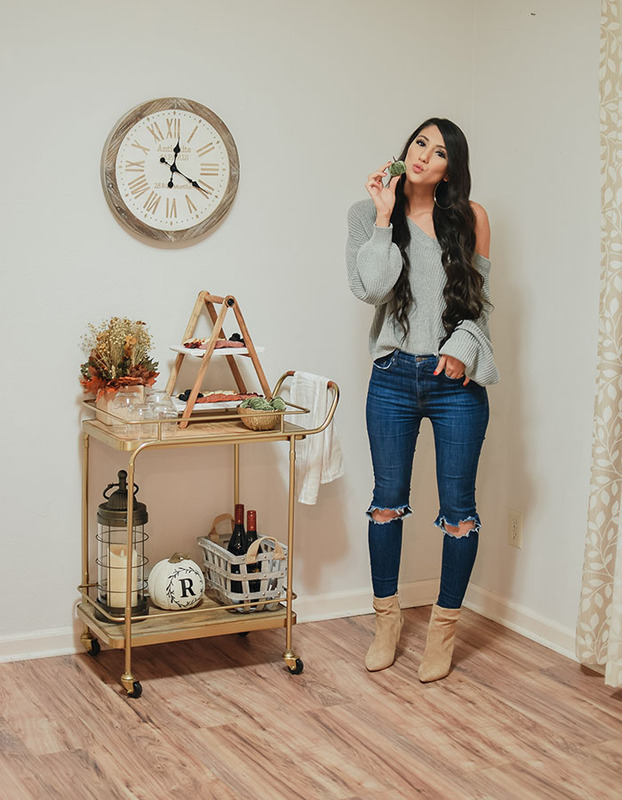 I've been needing to style my bar cart for fall especially with the holidays coming up. 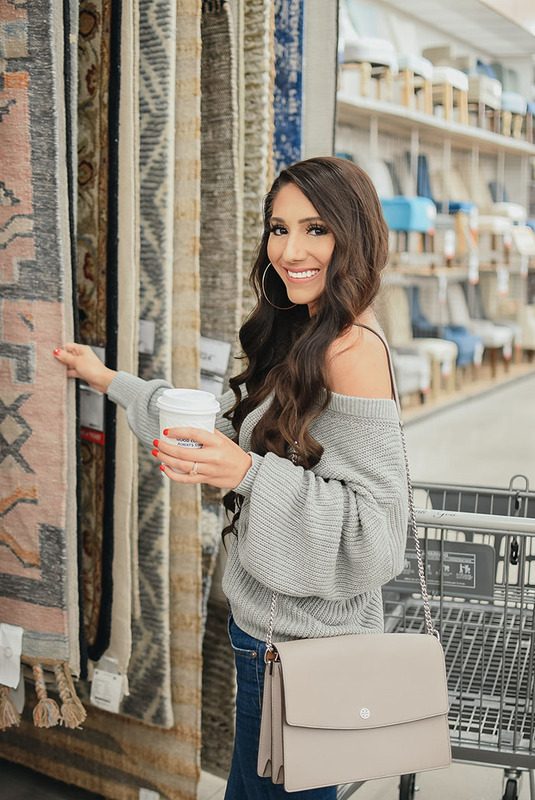 I was able to purchase everything from Bed Bath & Beyond in Humble at super affordable prices. 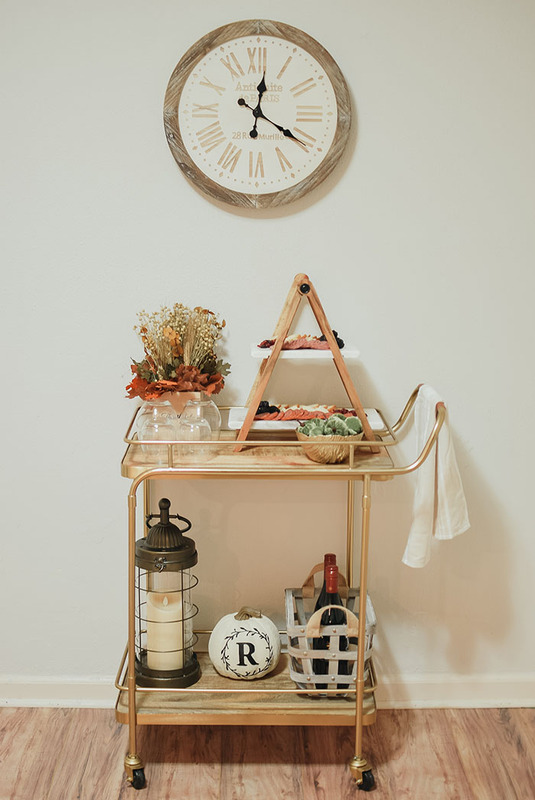 I'm so excited about how my fall inspired bar cart turned out! The bar cart featured in this post is my own but Bed Bath & Beyond offers a similar one here. The Humble store had a TON of seasonal decor that I was loving! I really love the farmhouse trend so I decided to decorate this bar cart with that in mind. 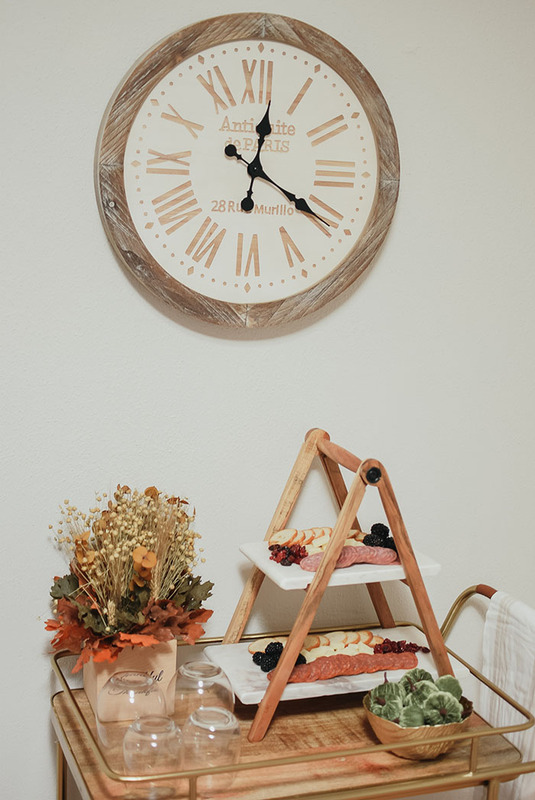 This stunning farmhouse inspired clock was under $30 and was the perfect size to hang above my bar cart. 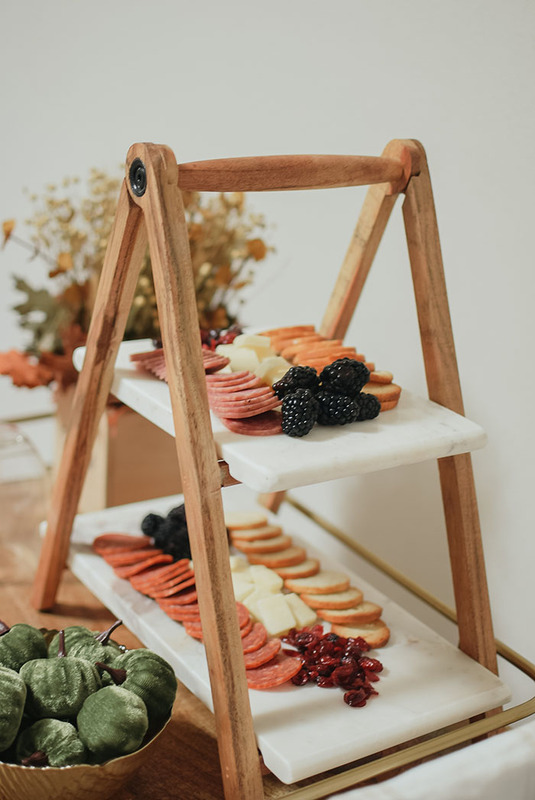 I love marble so as soon as I saw the tiered marble slab I knew it would work well for gatherings at our home. 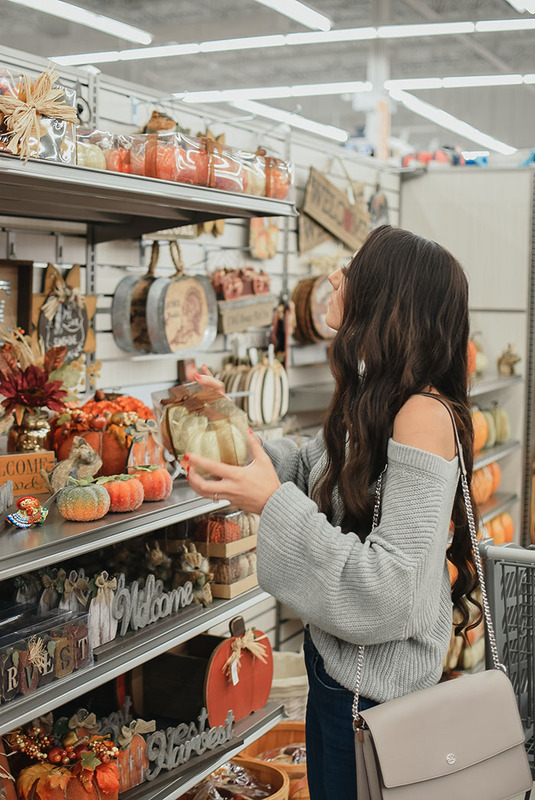 The floral arrangement, velvet green mini pumpkins and "R" pumpkin were all located in their seasonal section. 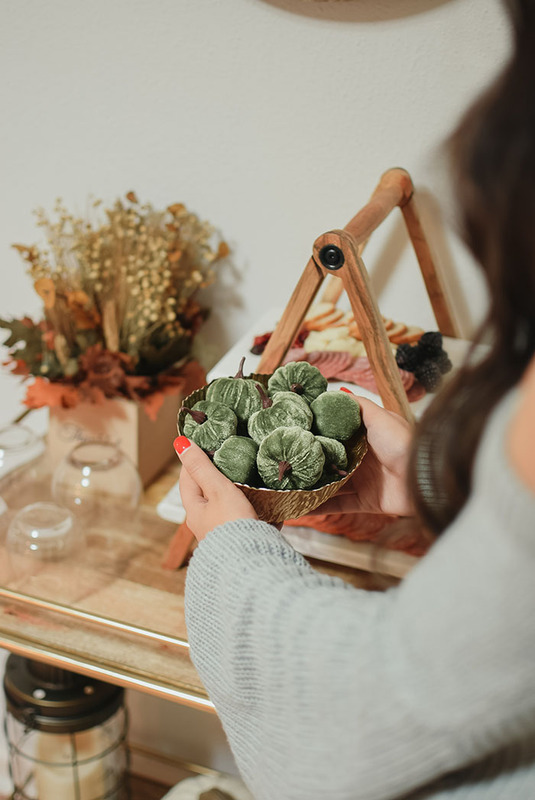 I'm super obsessed with the mini green velvet pumpkins. 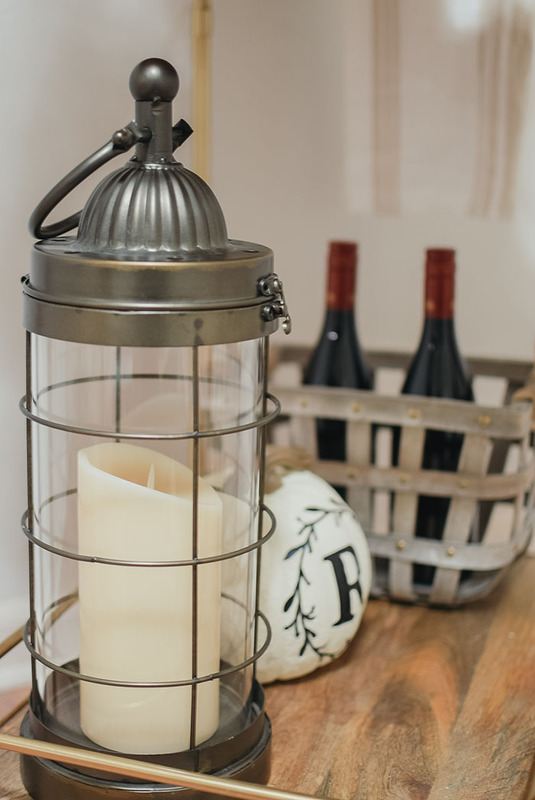 I found the cutest rustic basket with gold detailing to hold our wine and a large brass candle holder. The candle inside is battery operated but seriously smells so good! It even lights up like a real candle. After shopping at the new Bed Bath & Beyond in Humble I've already been back a few times. 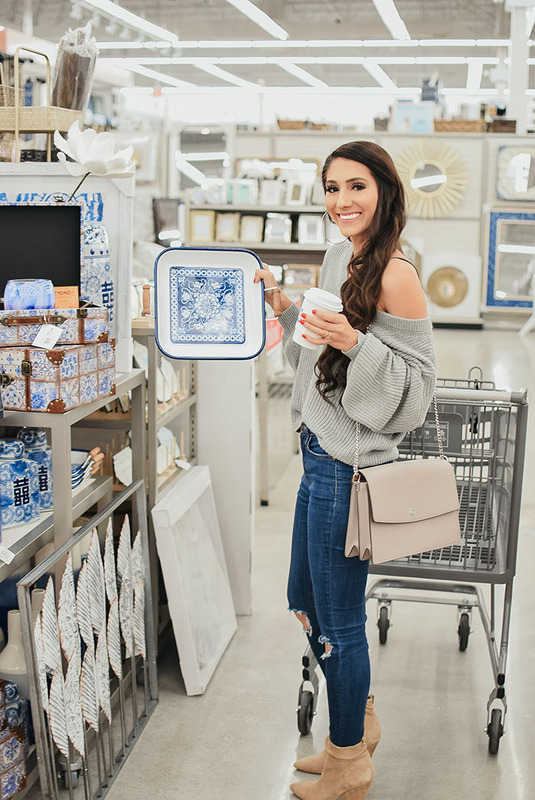 They add new products to their exclusive section every week so I've been finding some great items to decorate our home with.